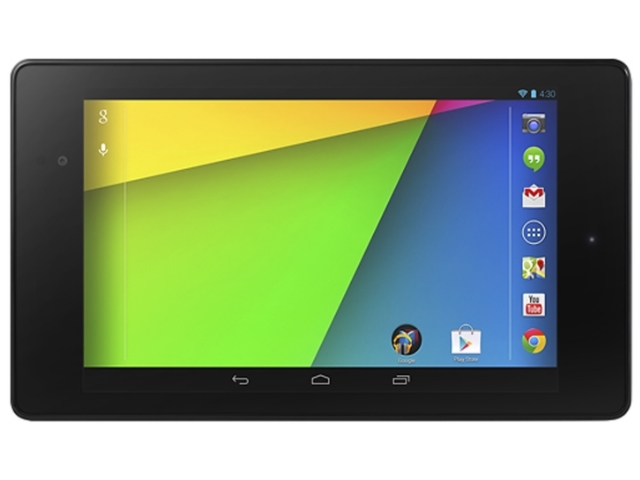 Ahead of its official reveal later this morning, Best Buy has officially listed the next-generation Nexus 7 Android tablet, an evolution of the Nexus 7 tablet as reference Google product showcasing the best of Android and available tech at a reasonable cost compared to other options. To begin with, the tablet will feature an increase in power and display resolution as the tablet now features a 323ppi 7-inch display at 1920 x 1200, a marked increase from the first-generation 720p display panel in resolution and rendering depth. 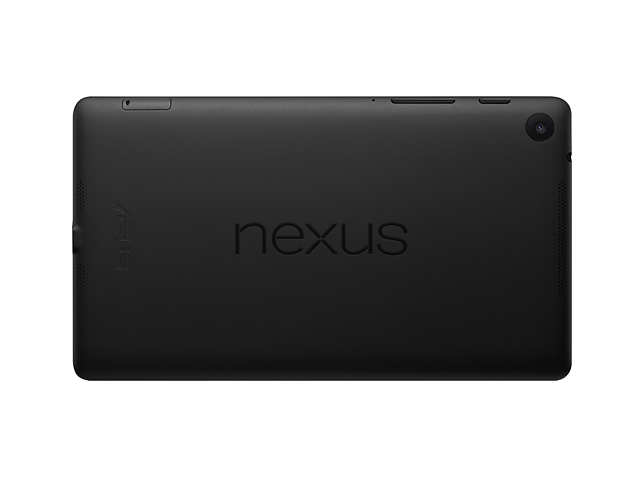 Following from the increase in display resolution and depth, the processor and memory have also seen appropriate increases, with 2GB of RAM, a 1.5GHz Qualcomm Snapdragon S4 Pro 8064 processor with Adreno 320 GPU, and a brand-new 5-megapixel rear camera, a first for the Nexus tablet line after being initially removed in order to meet cost targets, cost targets that are now no longer the main consideration of the tablet line. All of the improvements in hardware are underpinned by the debut of Android 4.3 Jelly Bean, which will be further detailed later today and feature more improvements to Google services as well as new features. Google will be holding an event later today with current Android lead Sundar Pichai in order to officially introduce the updated Nexus tablet line as well as Android 4.3 Jelly Bean. Google will release the updated tablet at $229.99 for the 16GB version and $269.99 for the 32GB version, further reflecting the move away from meeting strict cost goals for particular price points. Update: Google has confirmed more features in the new Nexus 7, such as wireless charging via the Qi standard, NFC support, and a single model with built-in LTE that supports multiple carriers in AT&T, T-Mobile and Verizon Wireless. Android 4.3 adds restricted profile support for per-app limits for each user as well as additional profile controls. The 32GB LTE version will launch in the coming weeks for $349. I believe the battery size has been reduced compared to the original.